and it can also be flown stably in sky under 8mph wind. it is easy to glide and perform agile maneuvers. The length is only 27” after taken apart. 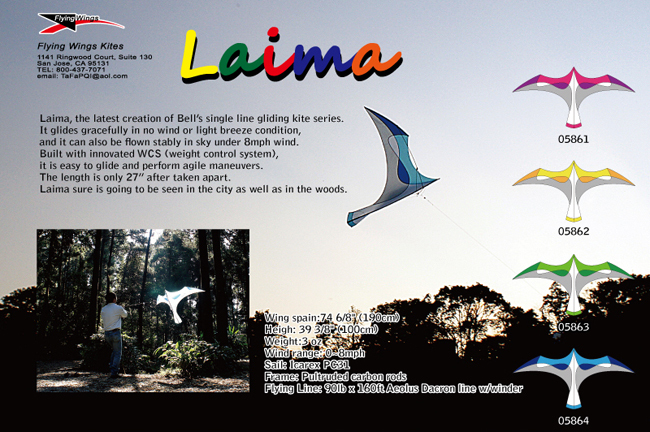 Laima sure is going to be seen in the city as well as in the woods.